Software upgrades are well worth the time and effort as it helps reap the extra benefits and features that apply to your business. 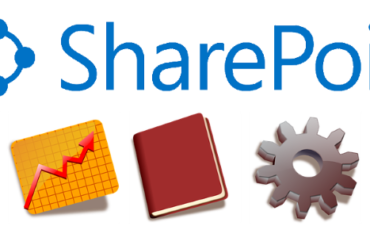 SharePoint 2016 is the new way to work together. It provides organisations and staff a better and easier way of getting things done. a free quote from one of our SharePoint consultants. When you employ Empower IT Solutions with an upgrade request, you receive a team of certified SharePoint professionals including a project manager, a business analyst, a team of software developers and system analysts, and a system integrator ready to tackle your project. 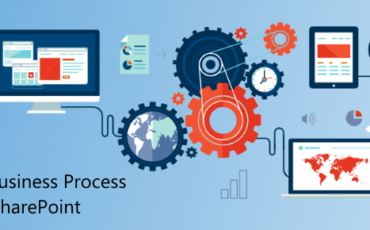 Whether you’re an existing customer or new client, we walk you through the step-by-step process and arrange for a seamless product transition. 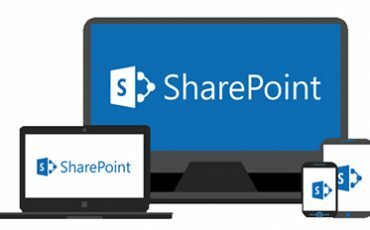 If you are currently operating with a legacy version of SharePoint and need a cutting-edge collaboration platform, Empower IT Solutions has what you require. We’re the go-to managed services provider in Australia for SharePoint Online. Call 1300 797 888 to discuss your options.